Visayas liveaboards visit the main diving areas of the central Philippines – Malapascua, Apo Island and Dumaguete, Sogod Bay and several others. Check availability and pricing for Visayas liveaboards. 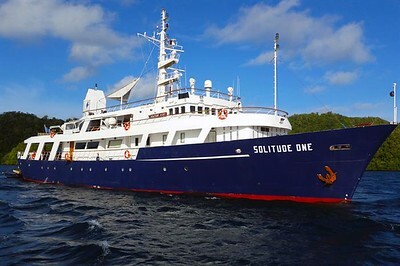 Solitude One Liveaboard is a midrange liveaboard with 10 cabins for 22 people exploring the Philippines’ Visayas region. 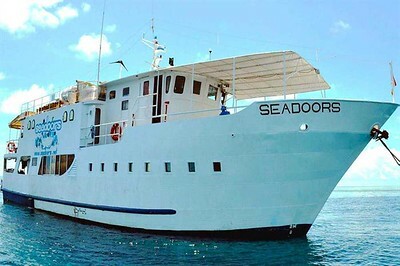 Seadoors Liveaboard is a midrange liveaboard with 8 cabins for 16 people exploring the Philippines’ Visayas region. 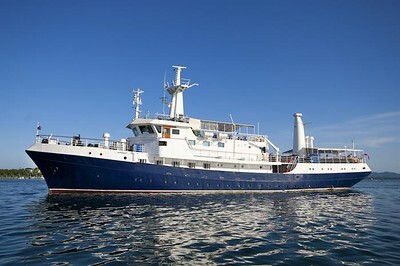 MV Discovery Palawan is a midrange liveaboard with 20 cabins for 32 people exploring the Philippines’ Visayas region. 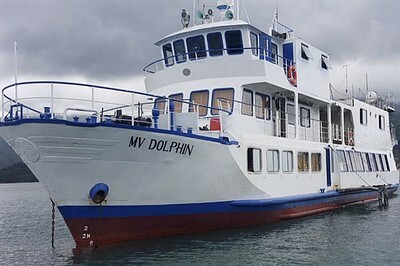 MV Dolphin Liveaboard is a midrange liveaboard with 9 cabins for 18 people exploring the Philippines’ Visayas region. 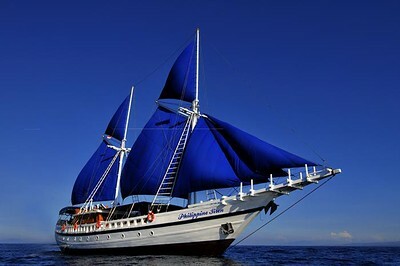 SY Philippine Siren Liveaboard is a midrange liveaboard with 8 cabins for 16 people sailing to Tubbataha between March and May. 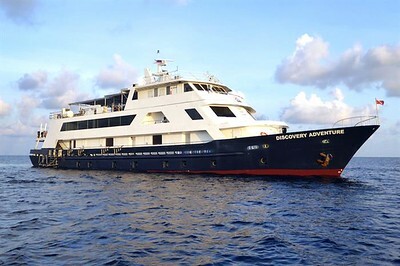 MV Discovery Adventure Liveaboard is a midrange liveaboard with 14 cabins for 28 people sailing to Tubbataha in May. 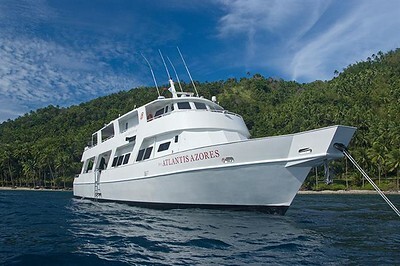 MV Atlantis Azores Liveaboard is a luxury liveaboard with 8 cabins for 16 people exploring the Philippines’ Visayas region.